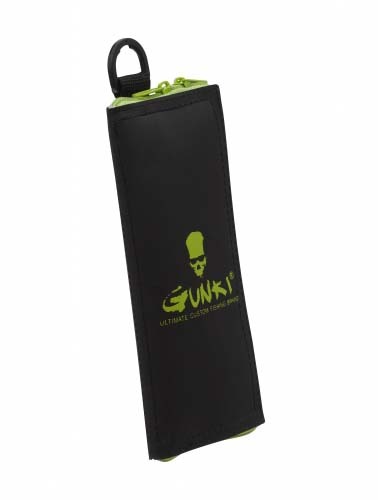 Gunki Pocket Lure Pouch is designed for storing small lures, micro heads and spinners and always having them with you in your pocket. Great for street and the urban predator. Dimensions - 20cm x 9cm.